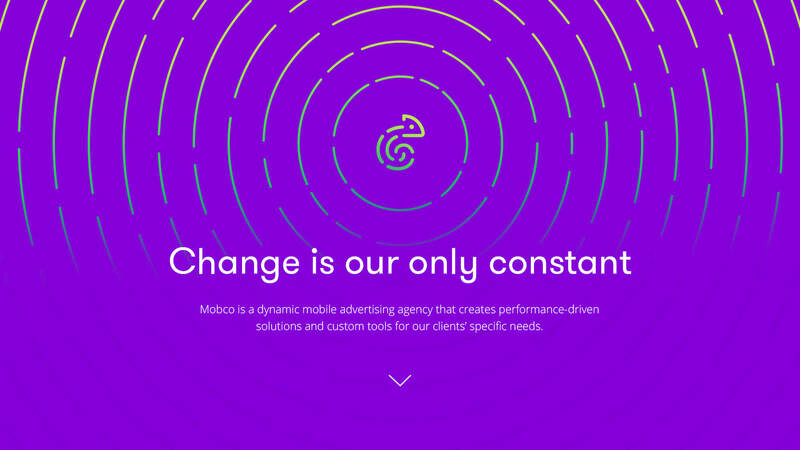 MOBCO CHANGE IS OUR ONLY CONSTANT | Oi! 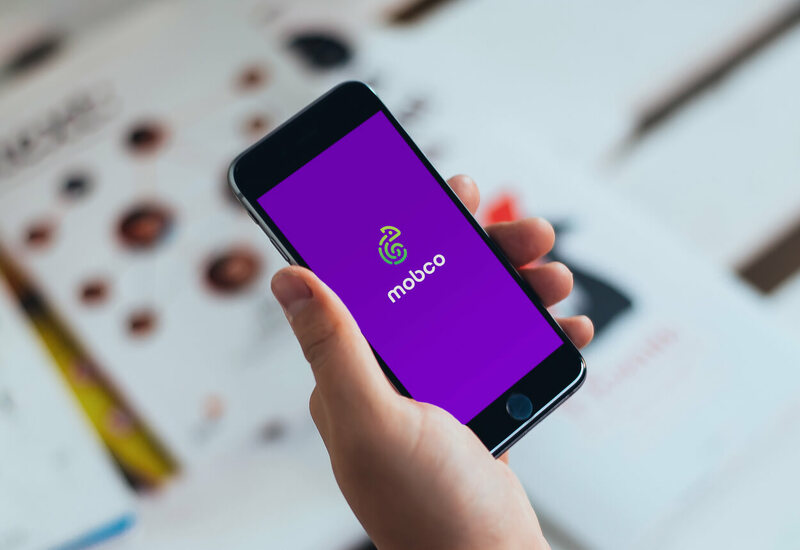 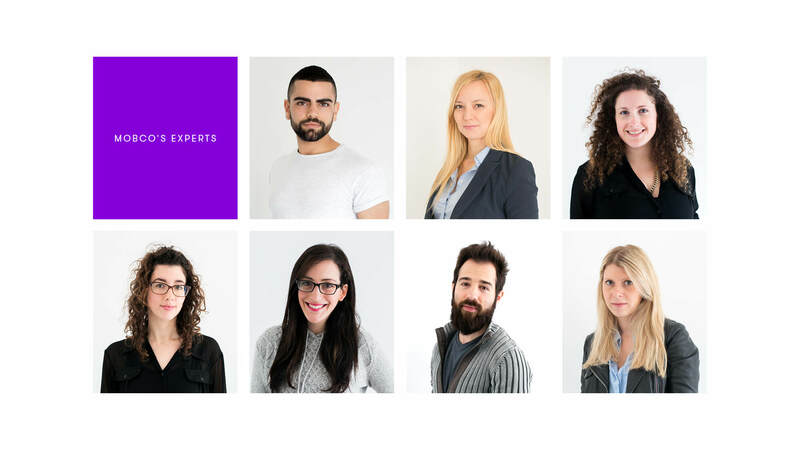 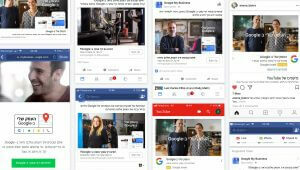 Mobco is a dynamic mobile advertising agency that creates performance-driven solutions and custom tools for their clients’ specific needs. 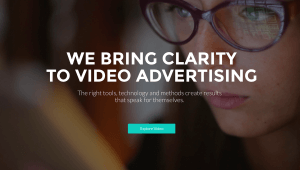 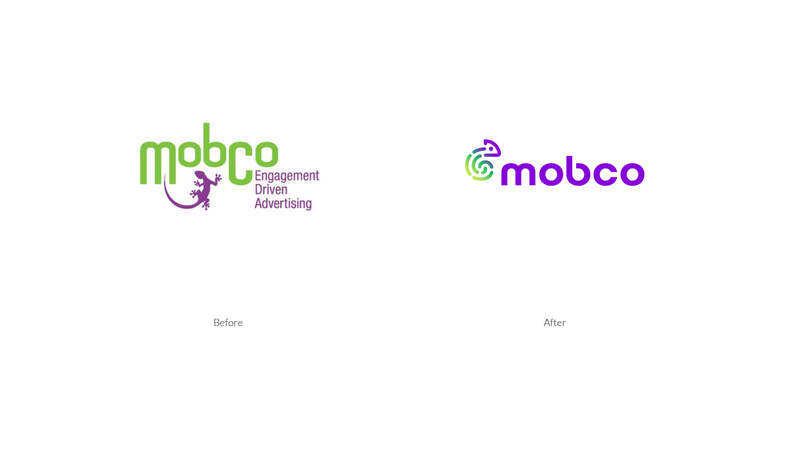 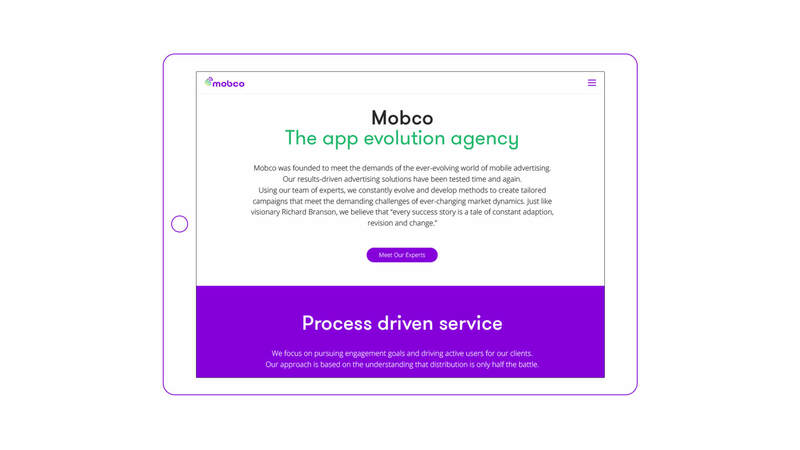 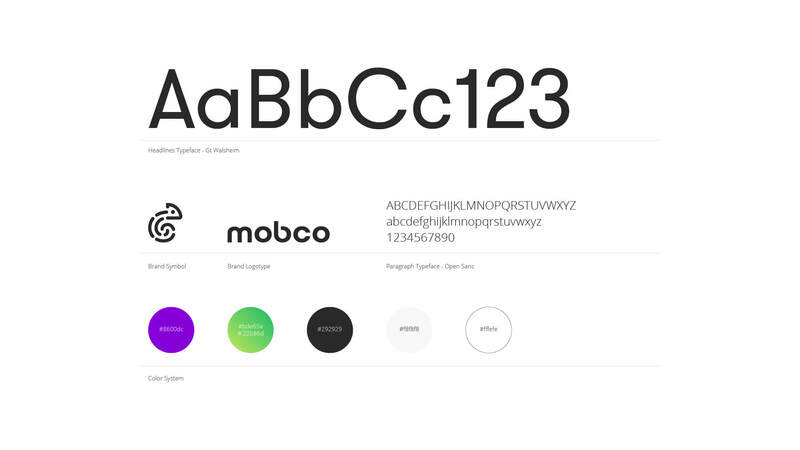 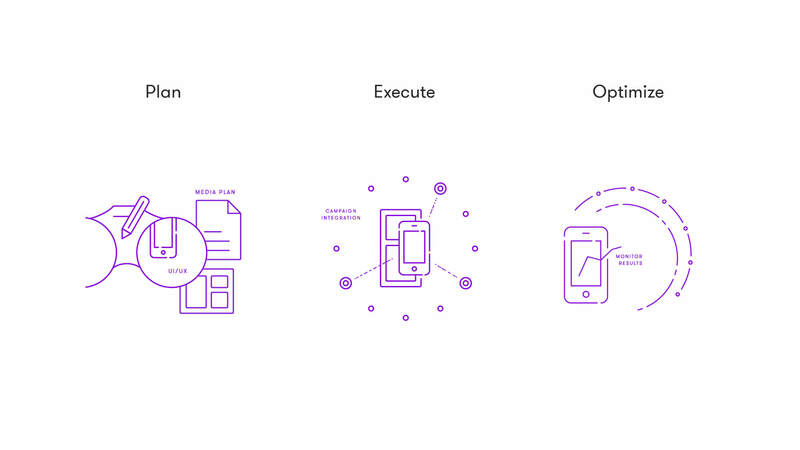 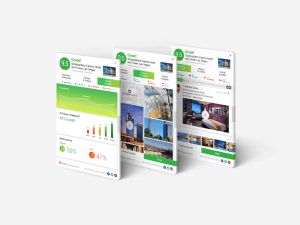 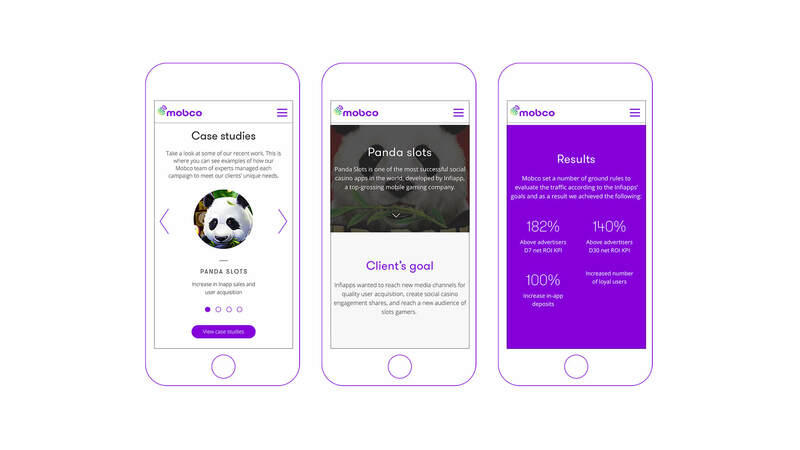 The identity we created for Mobco reflects their story in a simple and iconic way- Mobco constantly evolve and develop methods to create tailored campaigns that meet the demanding challenges of ever-changing market dynamics.